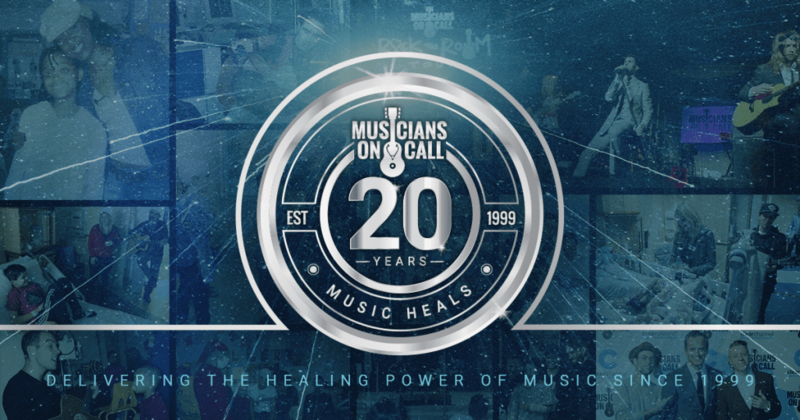 Celebrating 20 years of bringing live and recorded music to the bedsides of patients in healthcare facilities. 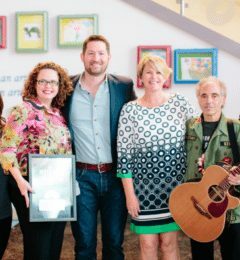 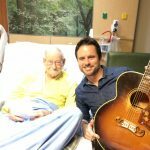 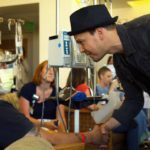 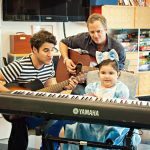 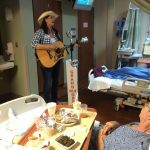 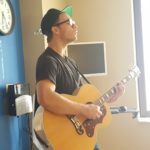 By bringing live, in-room performances to patients undergoing treatment or unable to leave their beds, we add a dose of joy to life in a healthcare facility. 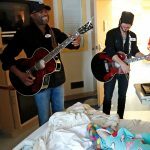 Check out what we’re doing across the country to help bring more music to hospital patients, families and caregivers. 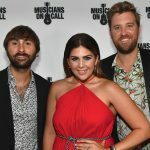 Go backstage with Musicians On Call and see the latest updates! 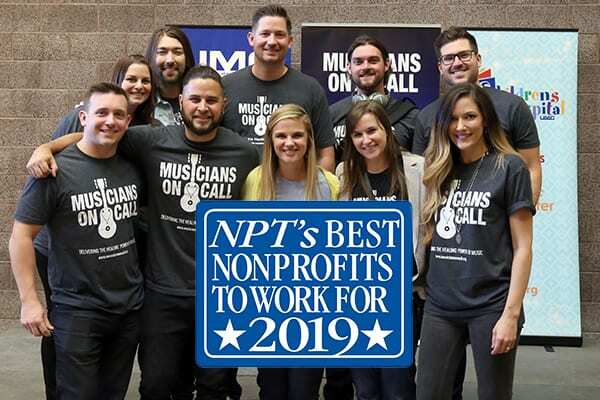 Musicians On Call is in 20 major markets totaling 89 programs across the country! 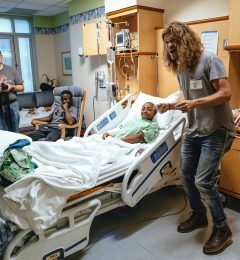 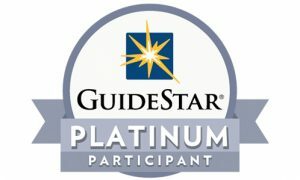 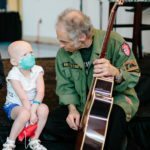 Find out where we have programs and how you can help deliver the healing power of music near you. 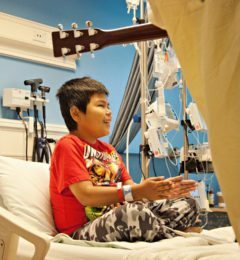 Thanks to your support, we have performed for over 700,000 patients, families and caregivers! 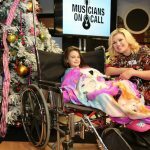 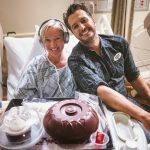 Help us make more moments for patients through Musicians On Call. 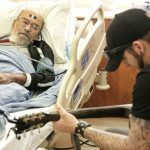 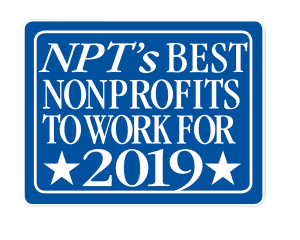 PATIENTS, FAMILIES AND CAREGIVERS PERFORMED FOR, AND COUNTING!